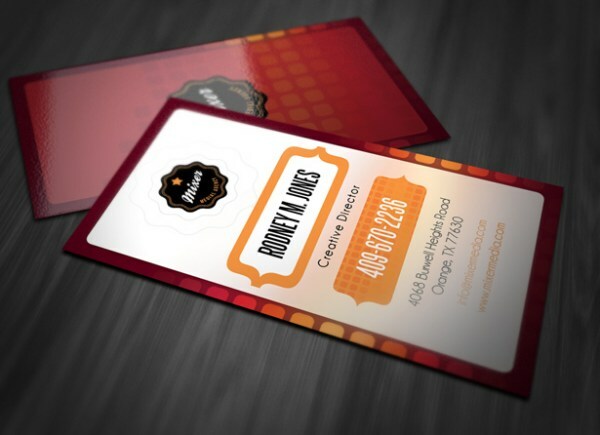 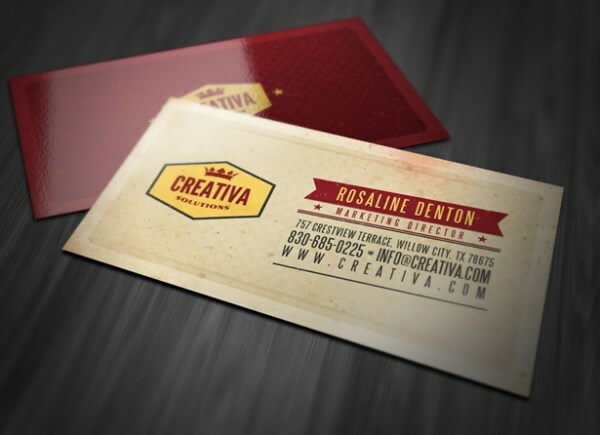 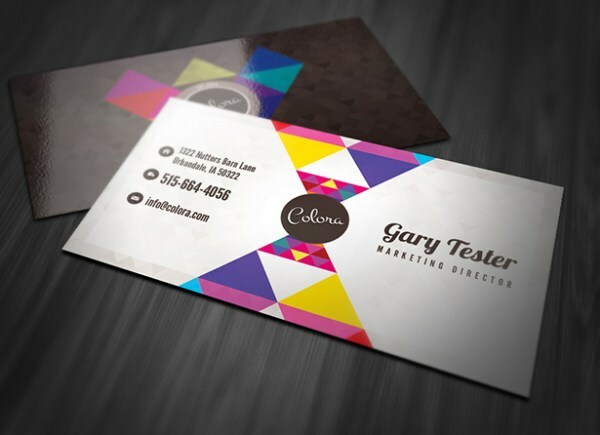 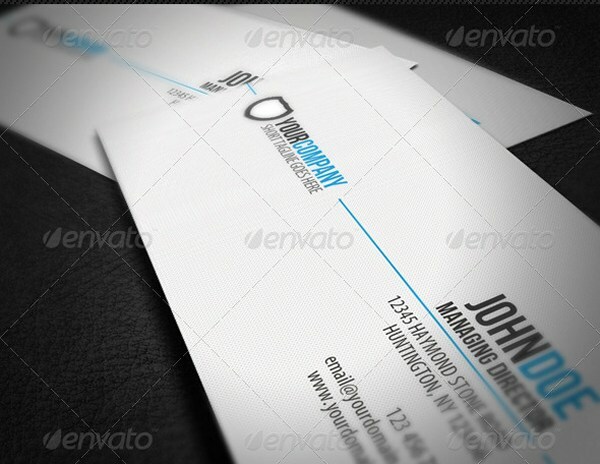 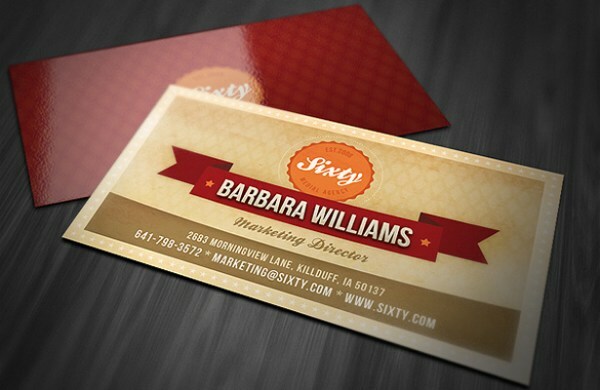 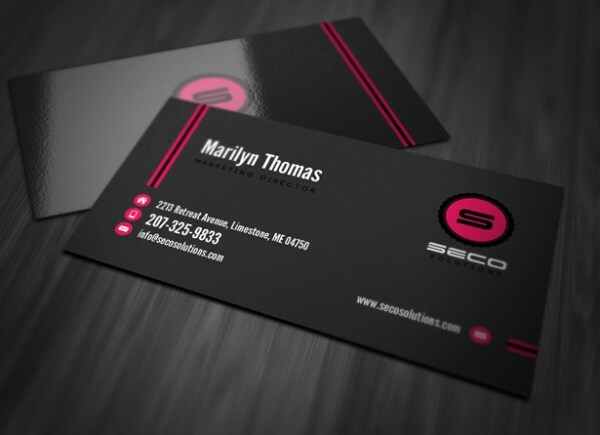 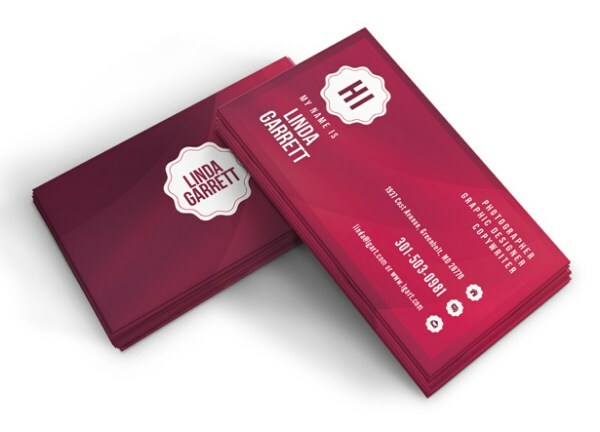 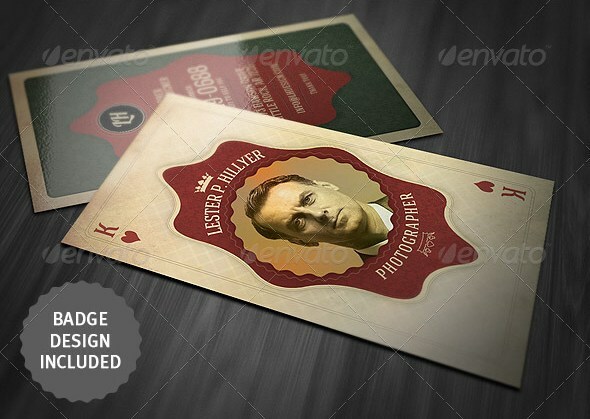 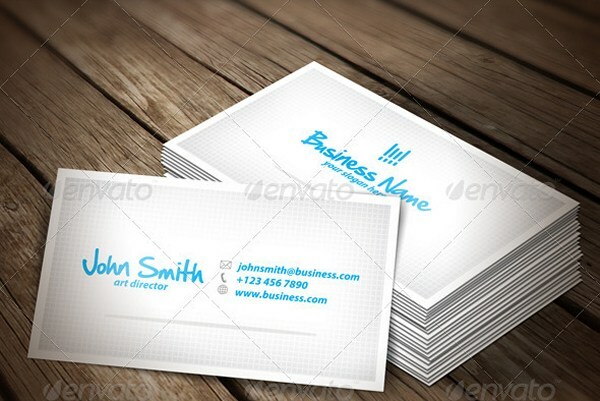 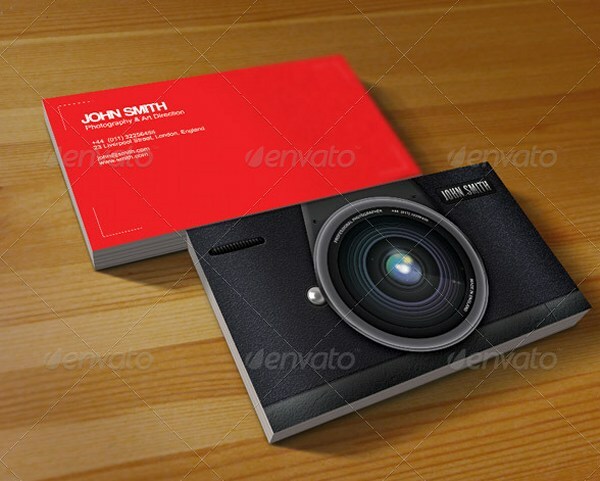 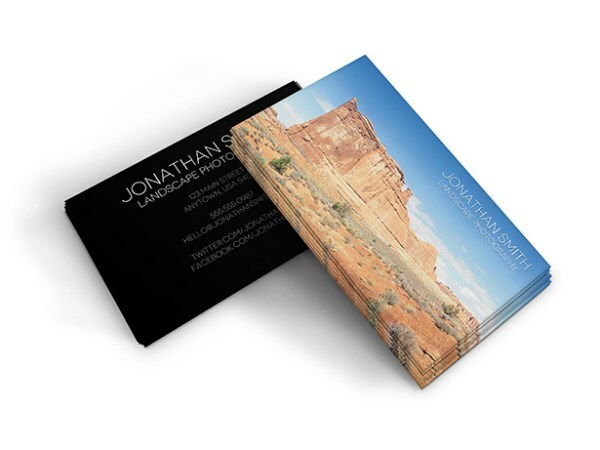 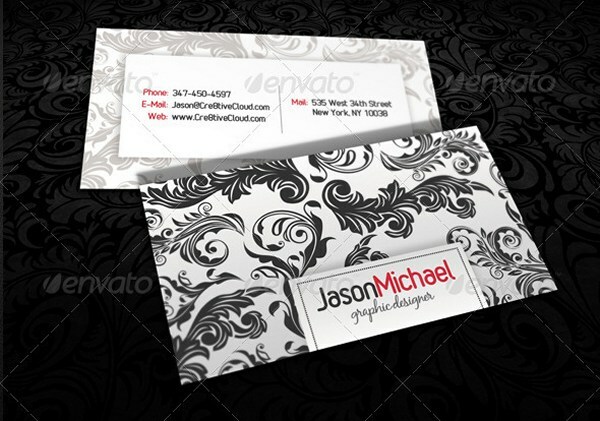 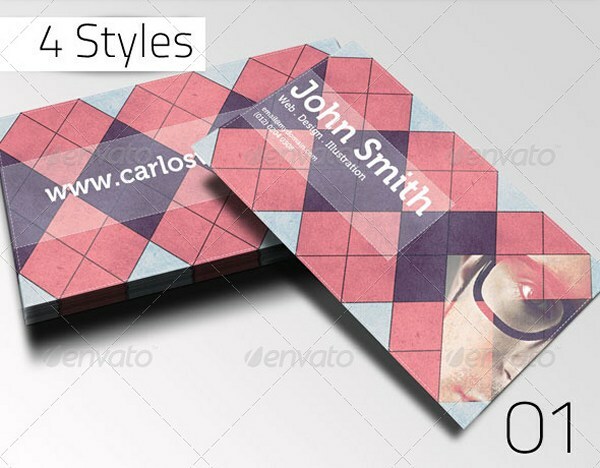 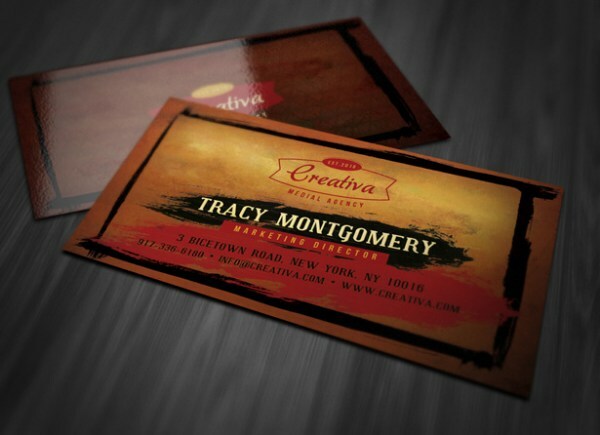 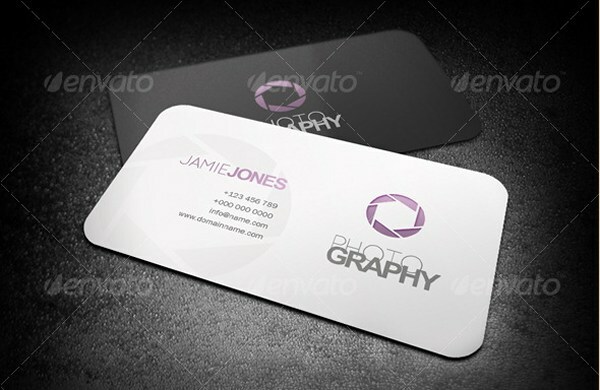 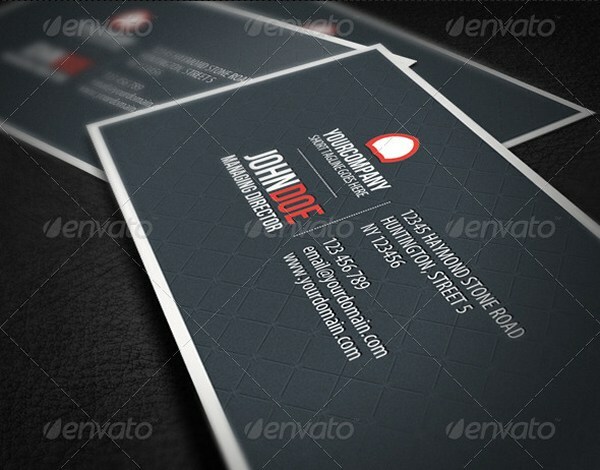 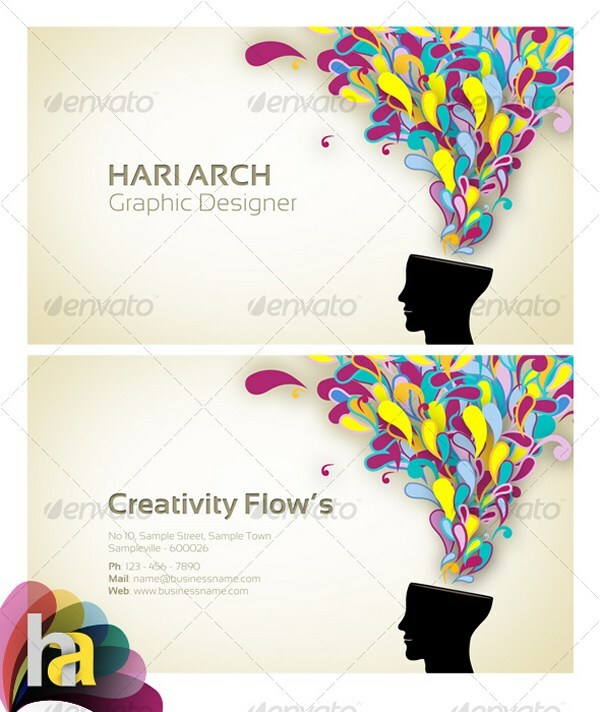 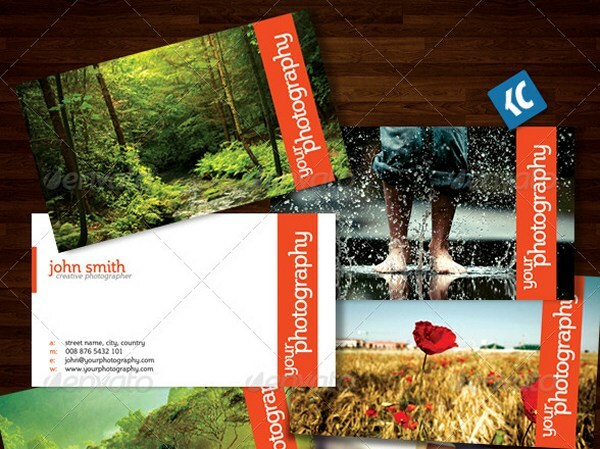 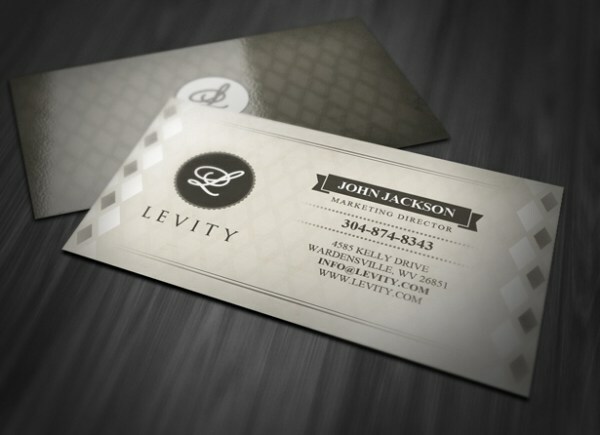 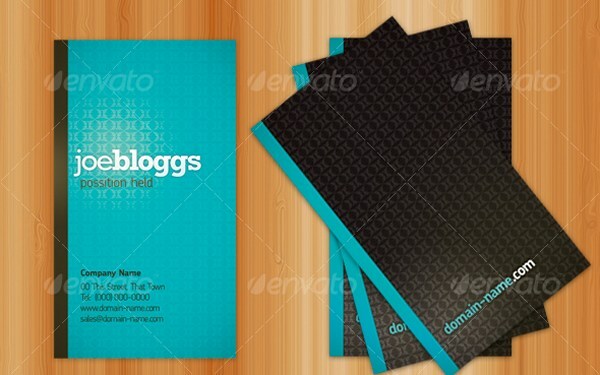 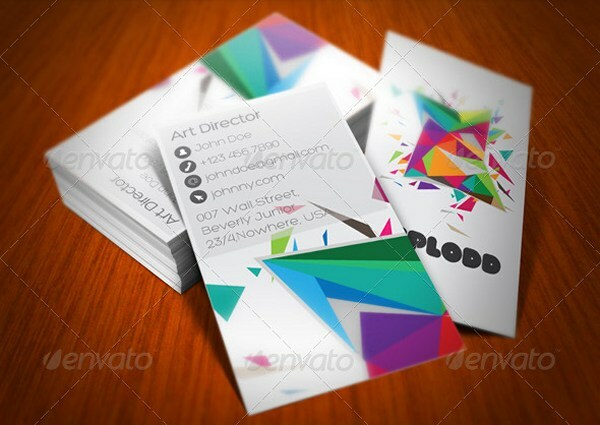 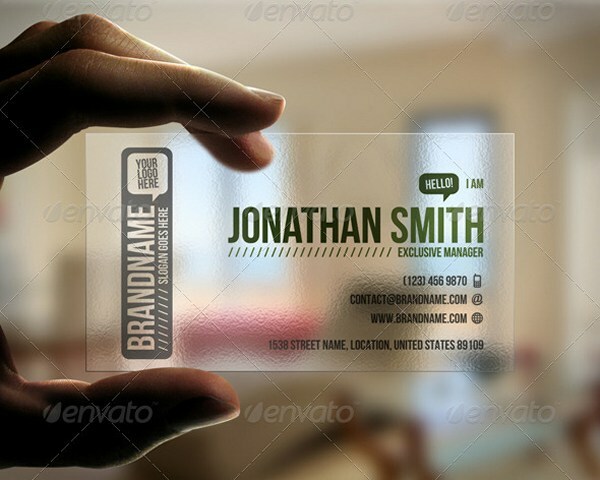 Having a great business card doesn’t require a huge expense or a custom design. 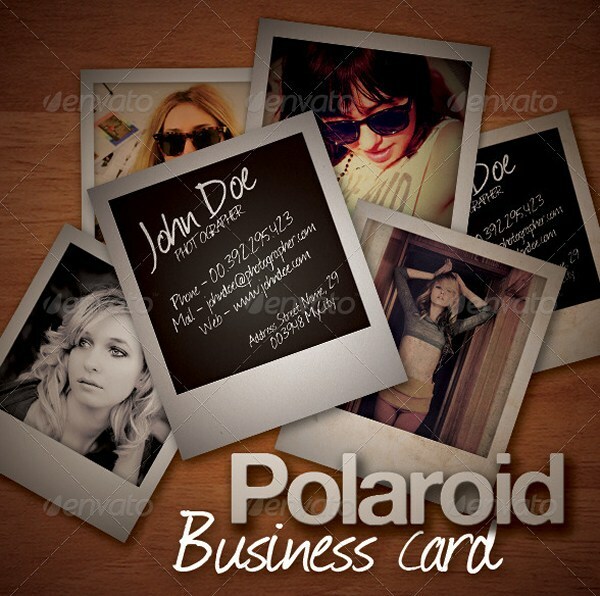 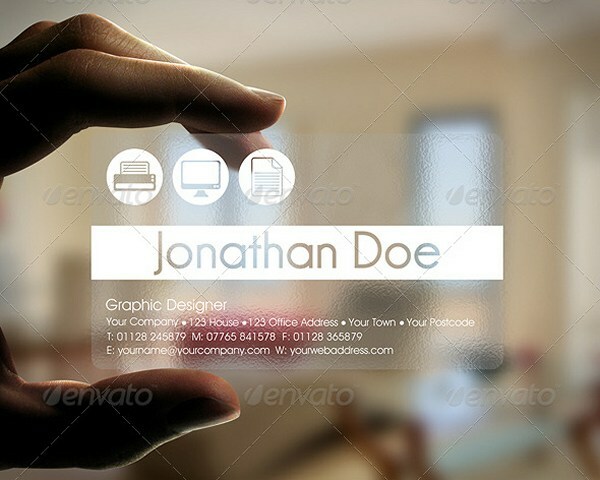 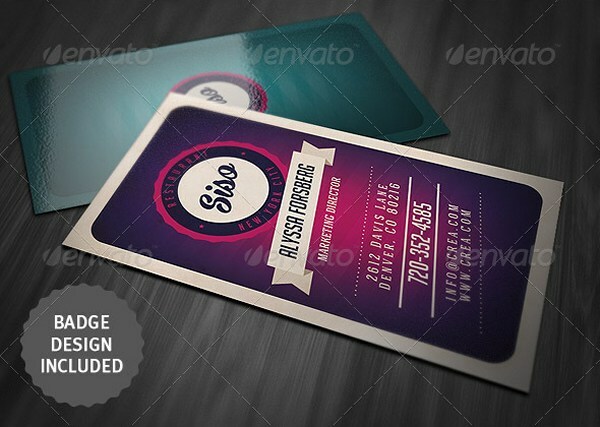 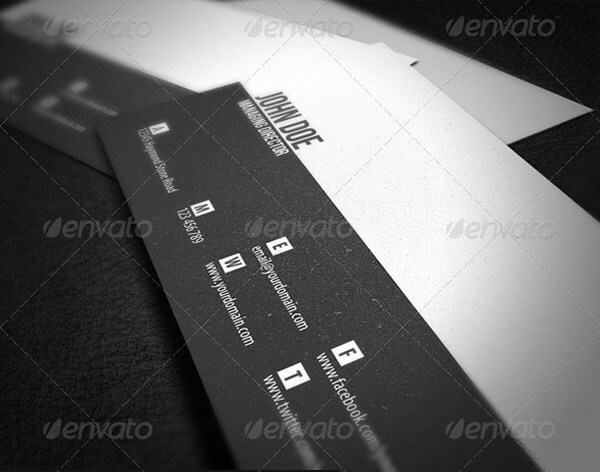 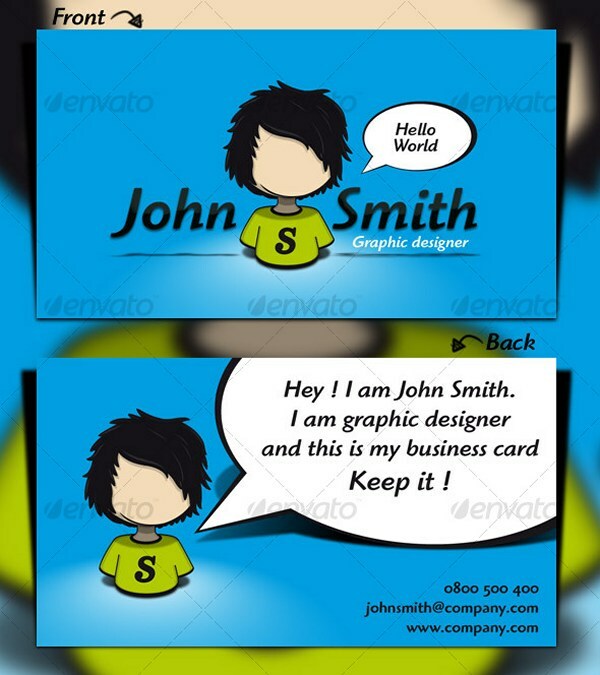 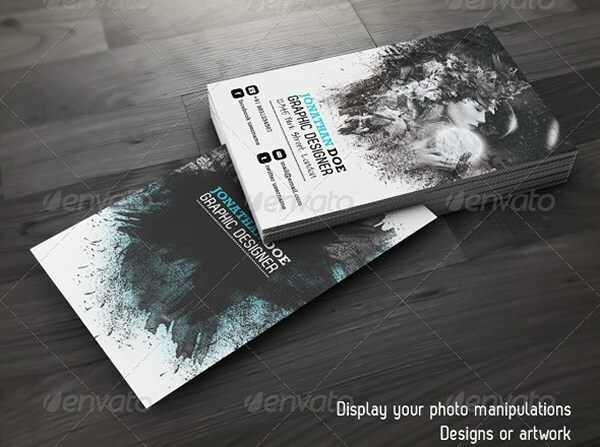 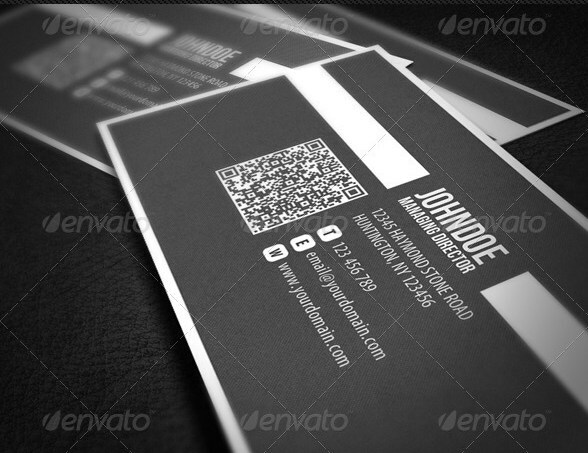 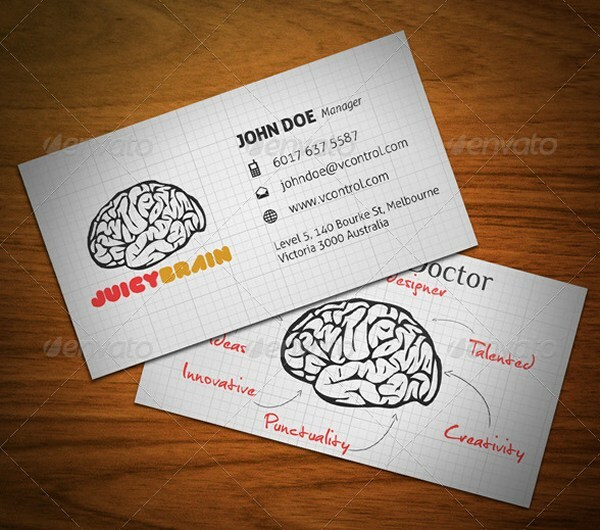 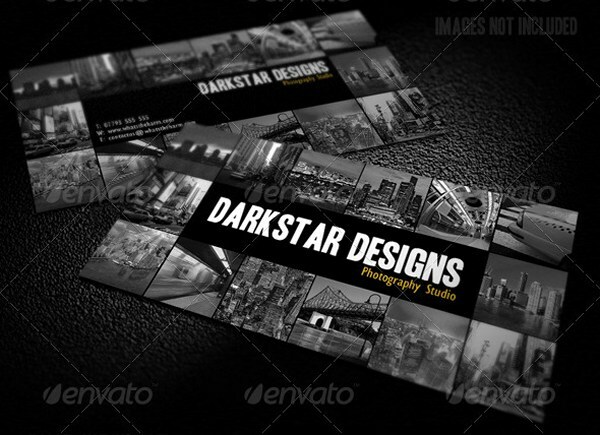 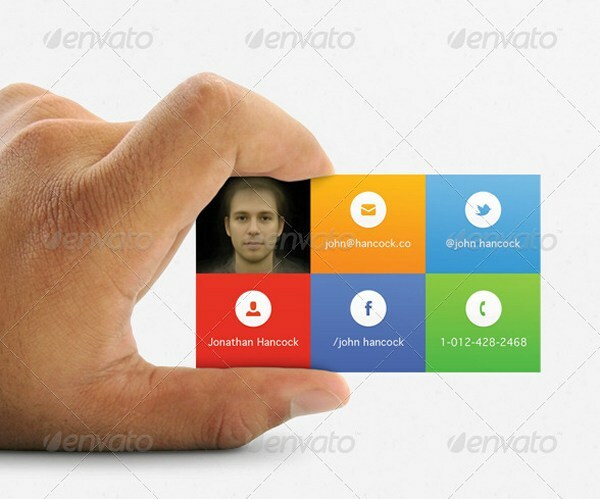 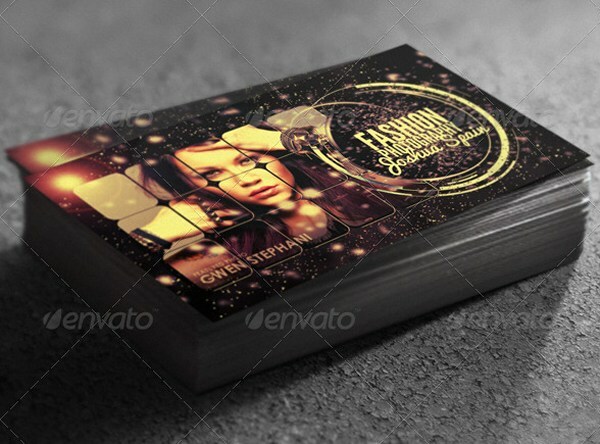 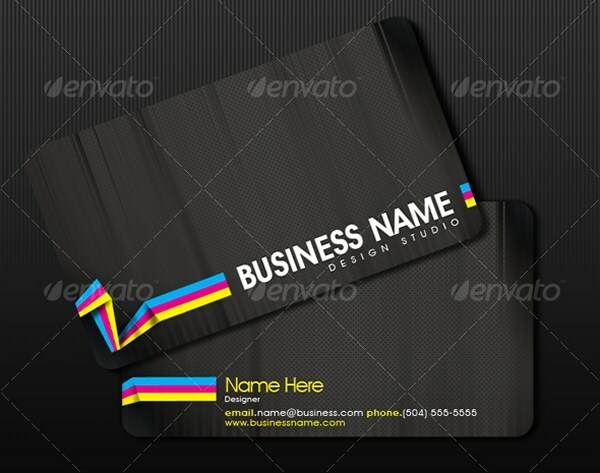 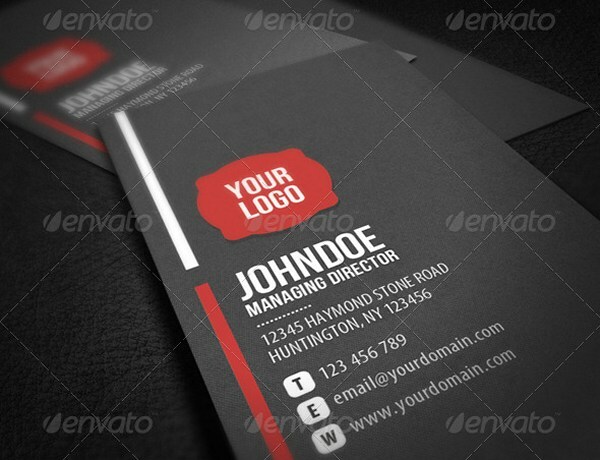 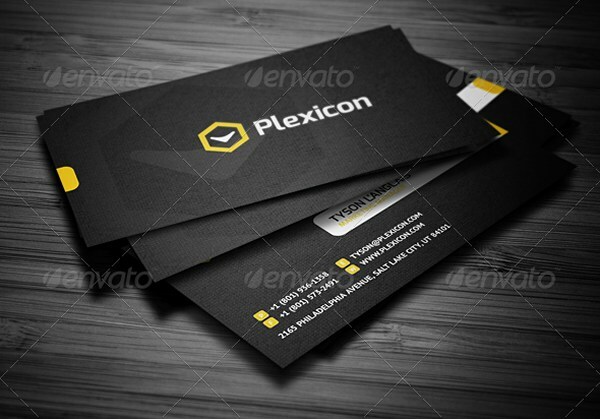 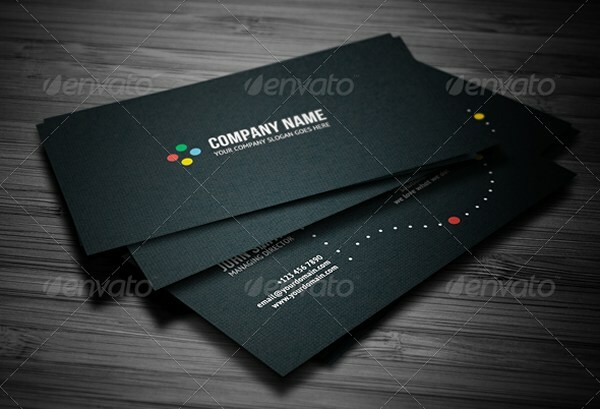 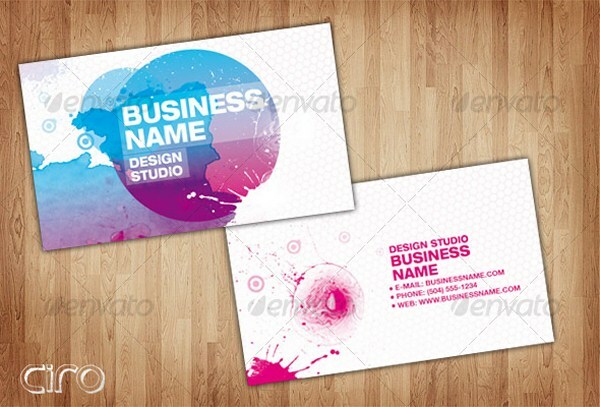 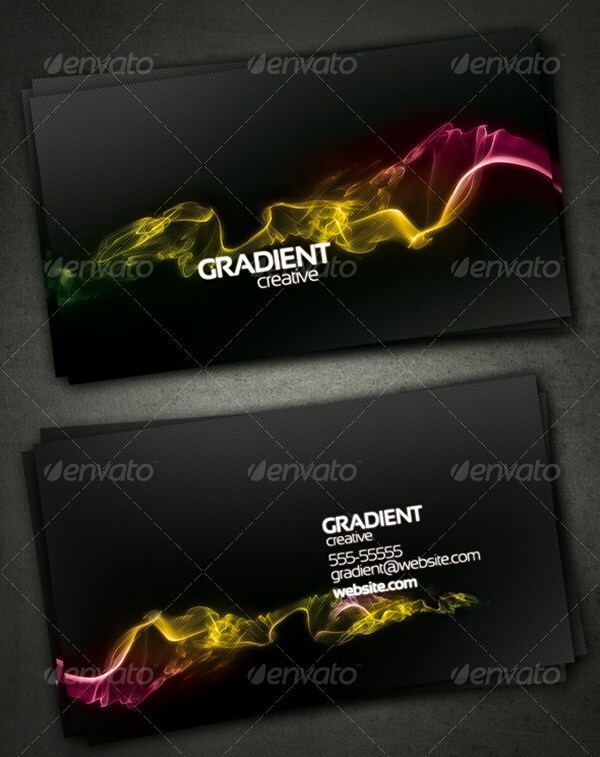 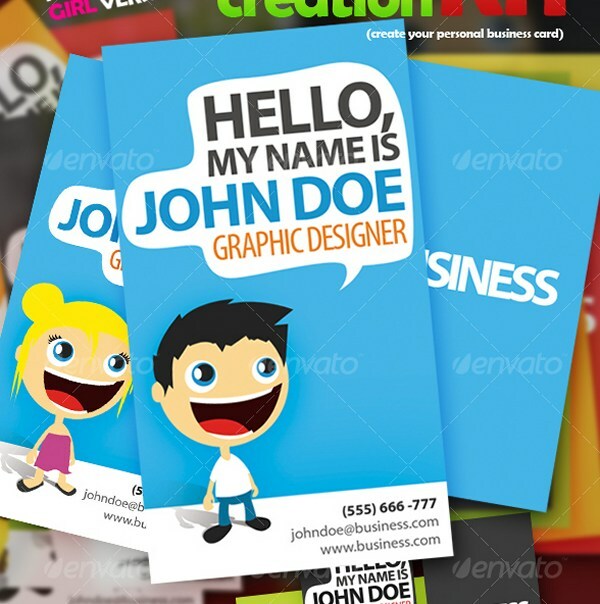 Although a custom design is always an option, quality business card templates are available for purchase at very affordable prices (generally less than $10). 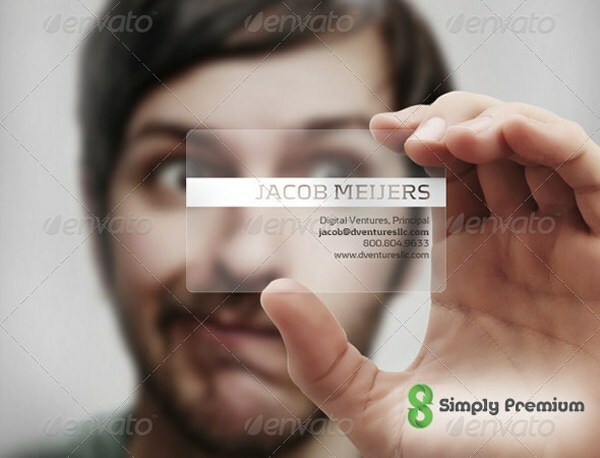 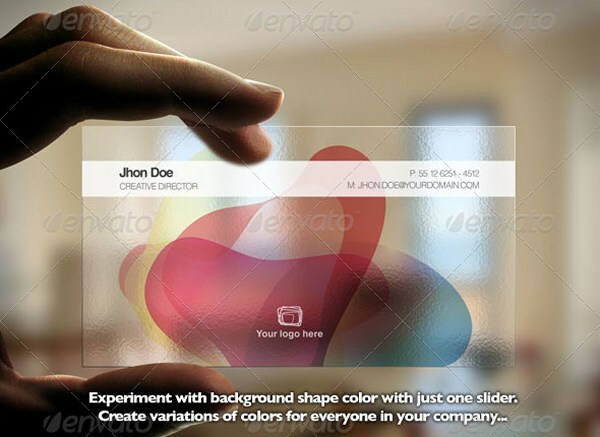 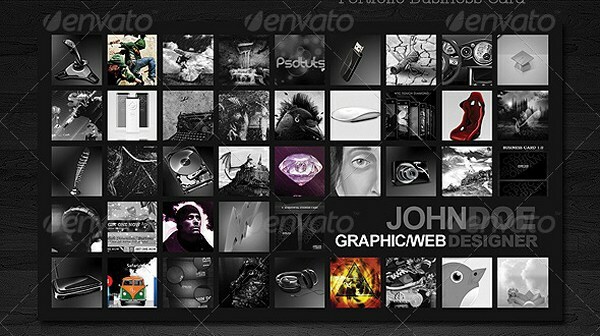 With a large selection of templates available, it’s usually possible to find one that will fit your needs. 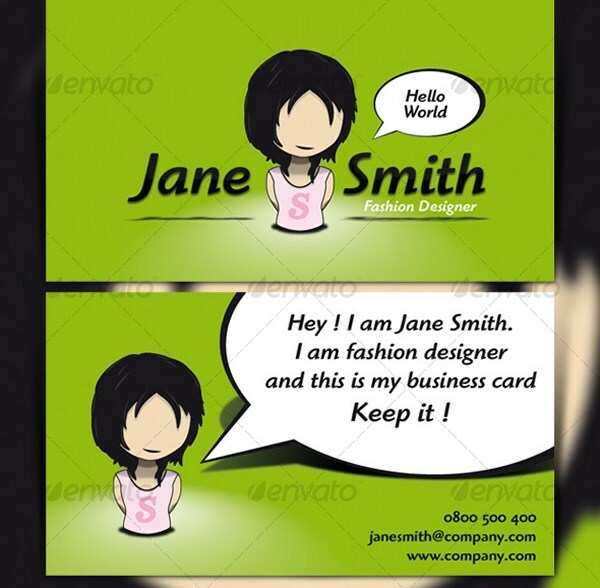 Additionally, if you are working with a client that needs a business card design, you may be able to find a quality template that would fit their needs and save a lot of time for you, as opposed to doing the custom design work yourself.